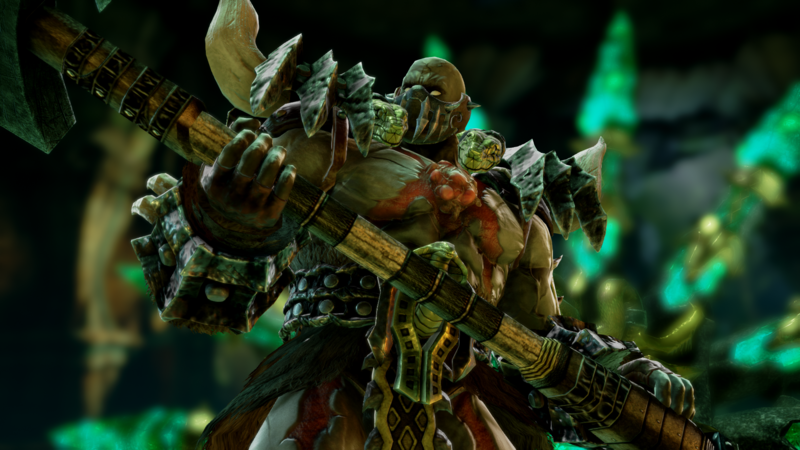 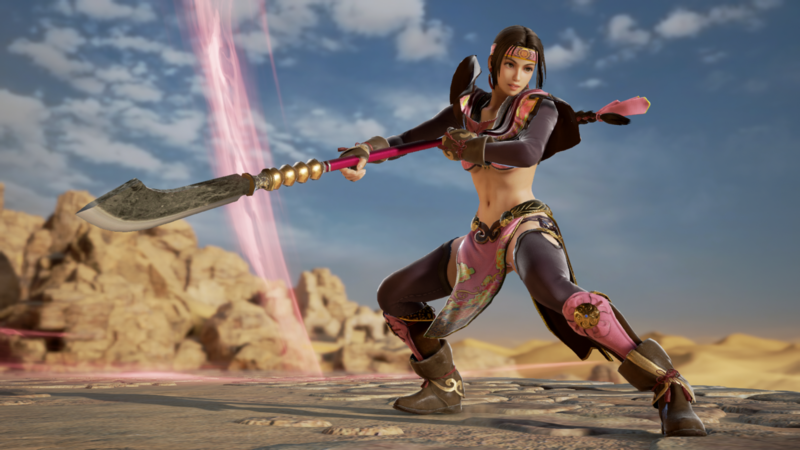 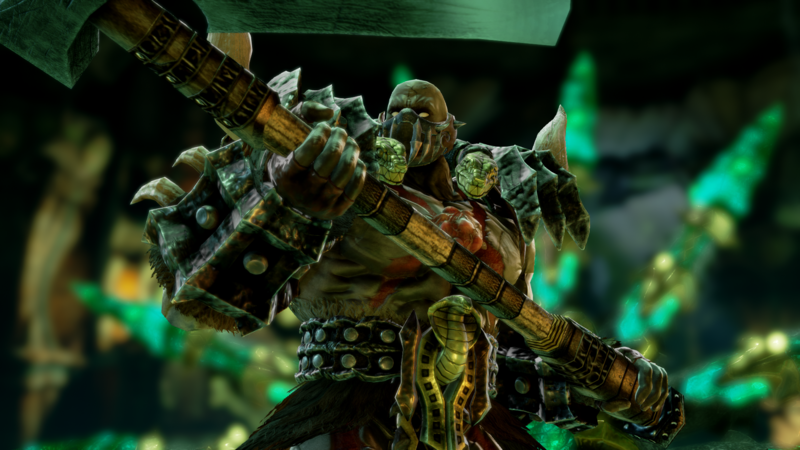 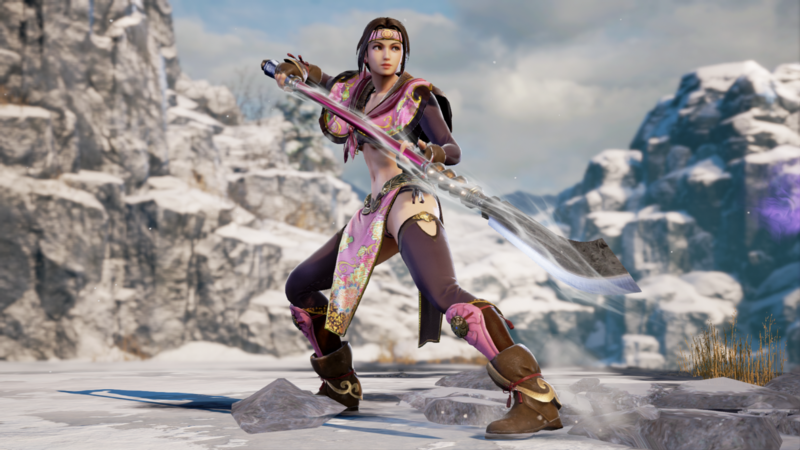 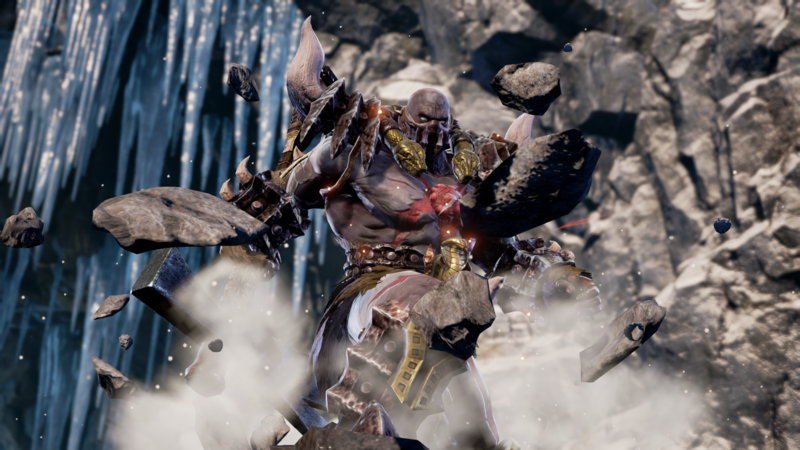 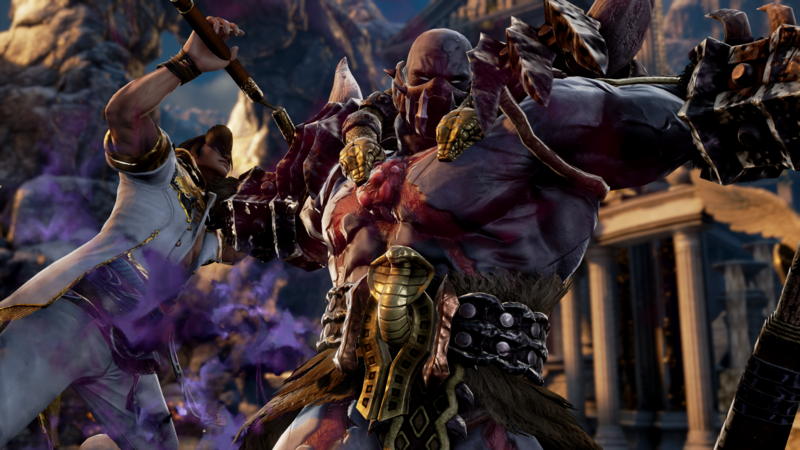 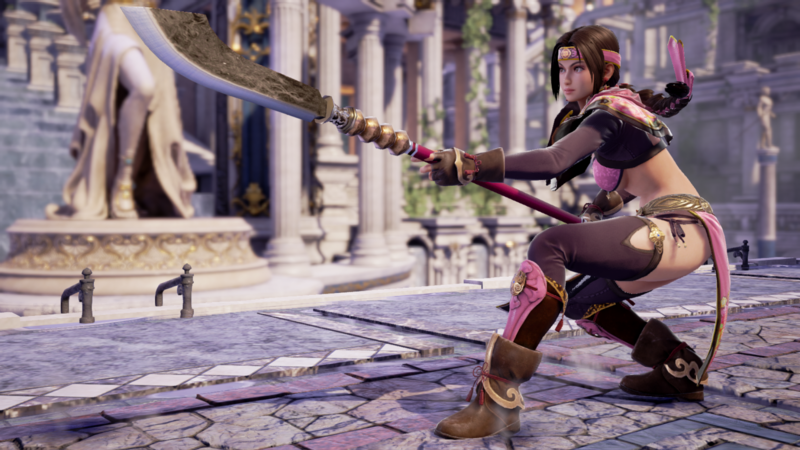 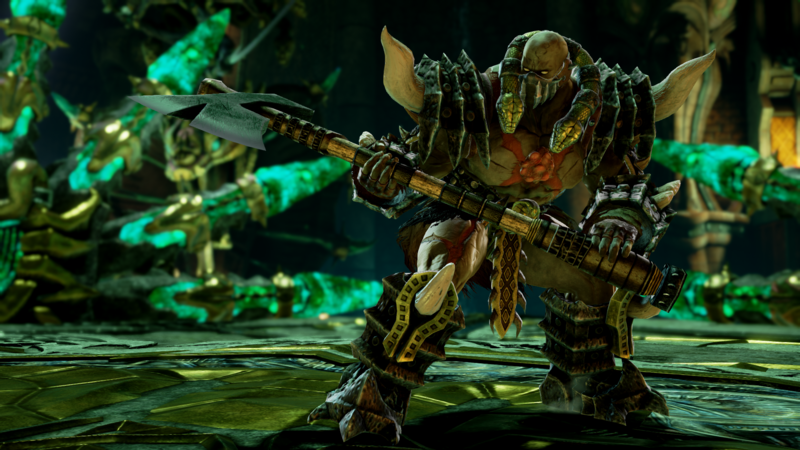 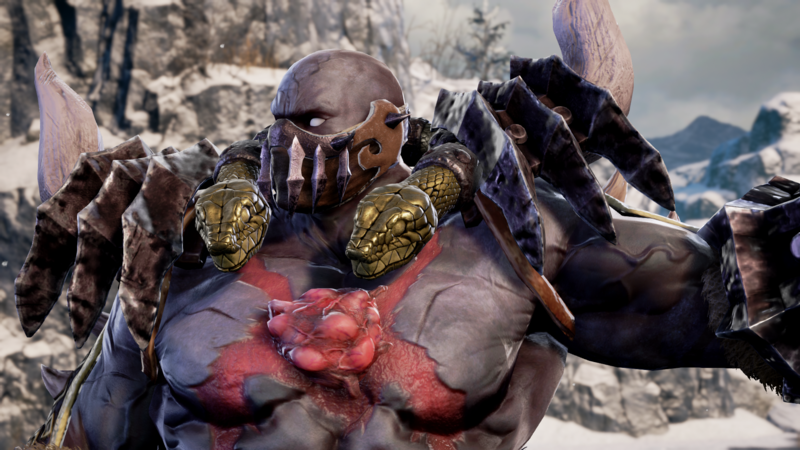 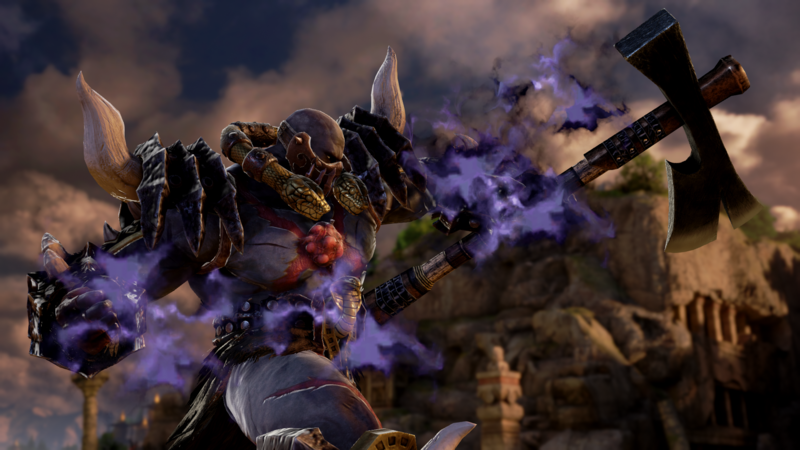 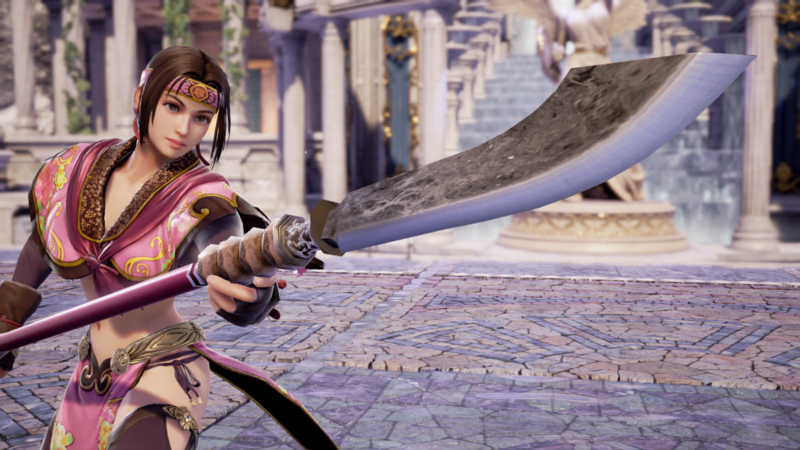 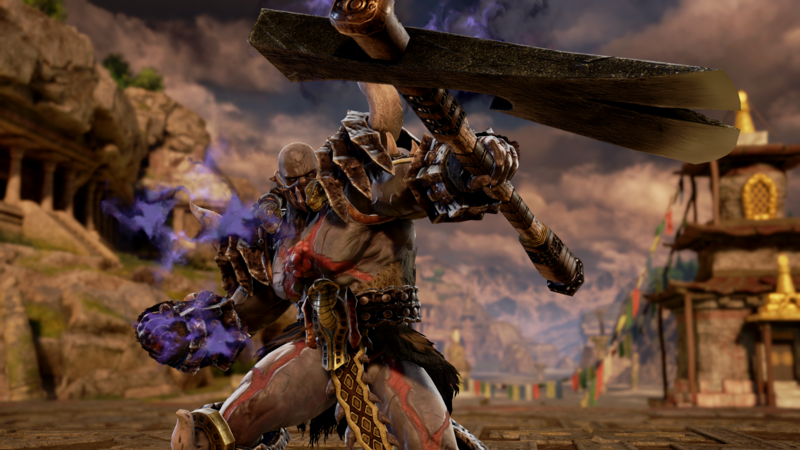 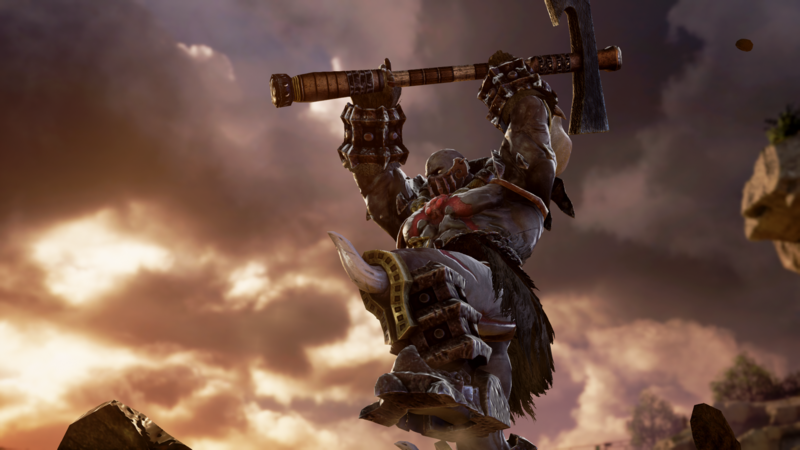 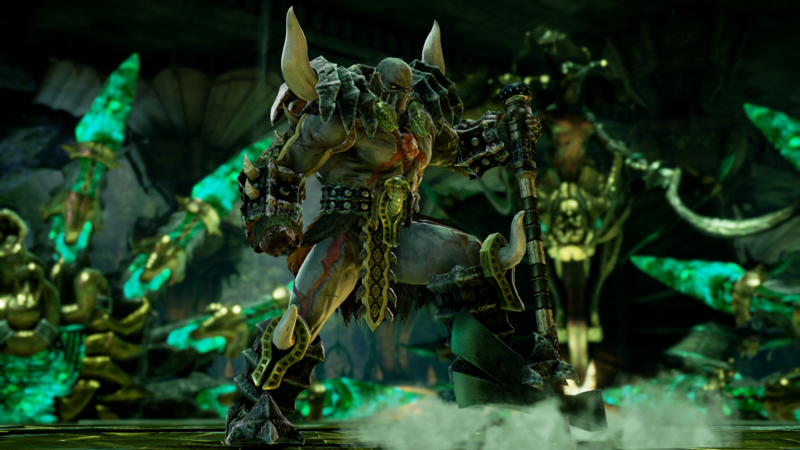 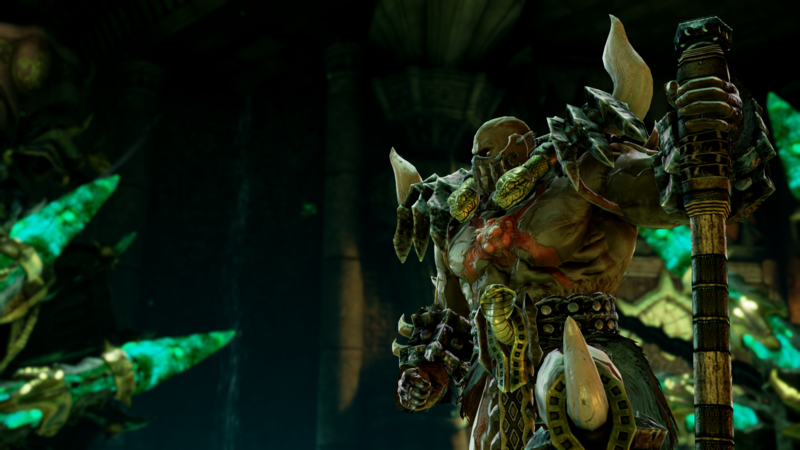 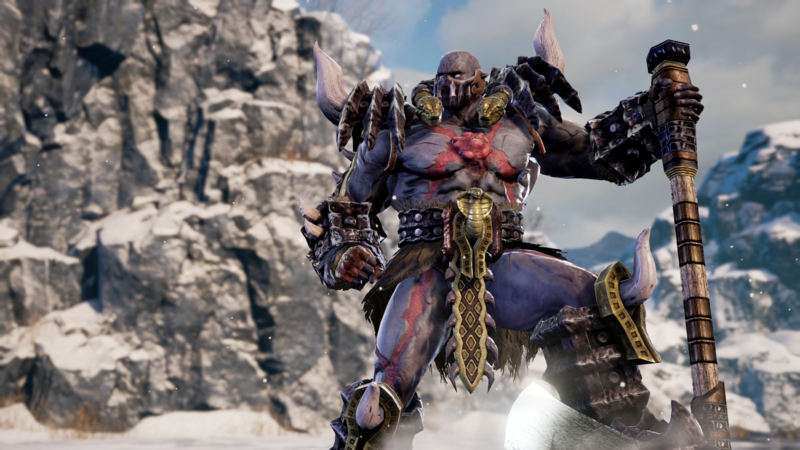 Before the start of the TEKKEN 7 Sunday Top 8 Finals at EVO 2018, Bandai Namco Producer Motohiro Okubo took the stage to announce not one, but TWO new characters for Soul Calibur VI... Astaroth and Seong Mi-Na! 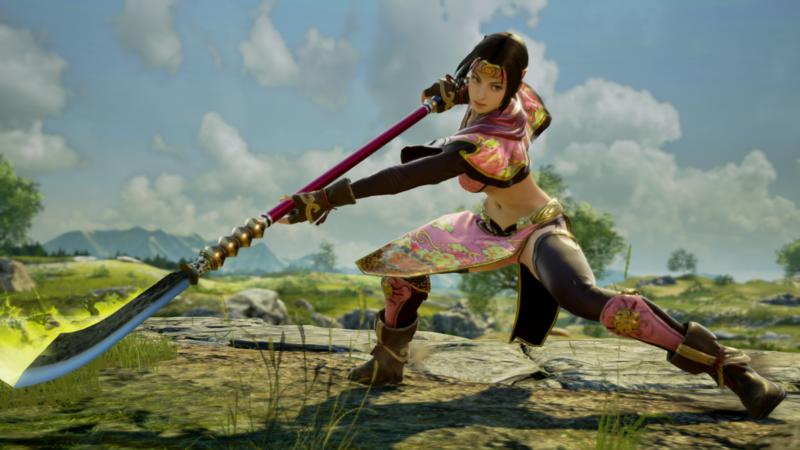 The series veterans show their updated movesets and appearances in their official EVO '18 reveal trailers, below. 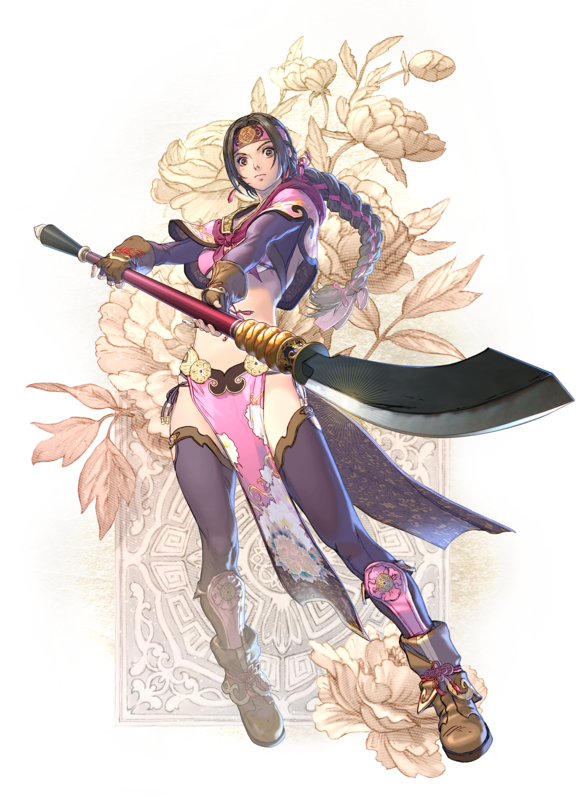 [UPDATE] Character bios, high-quality character artwork by Takuji Kawano, and official screenshots for Astaroth and Seong Mi-Na added to the article! 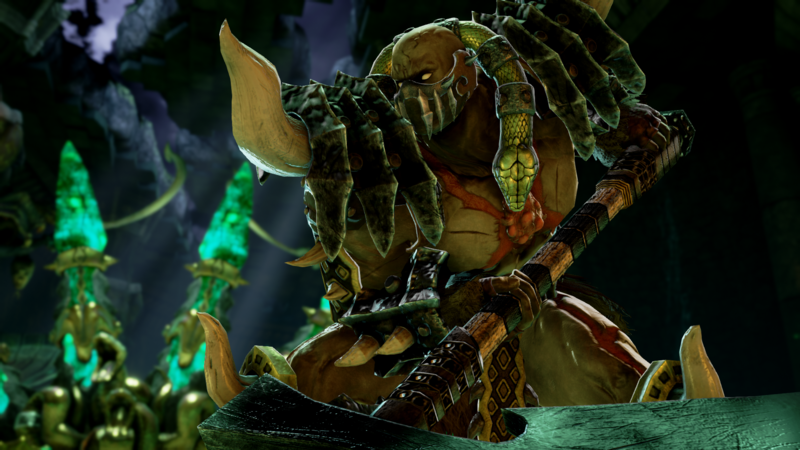 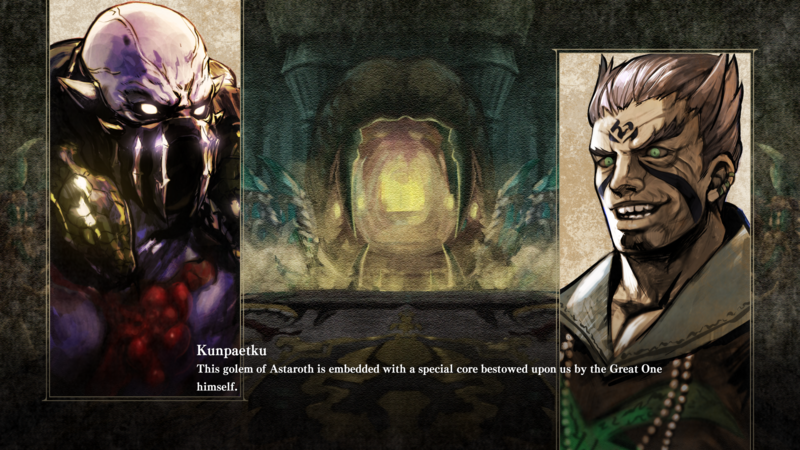 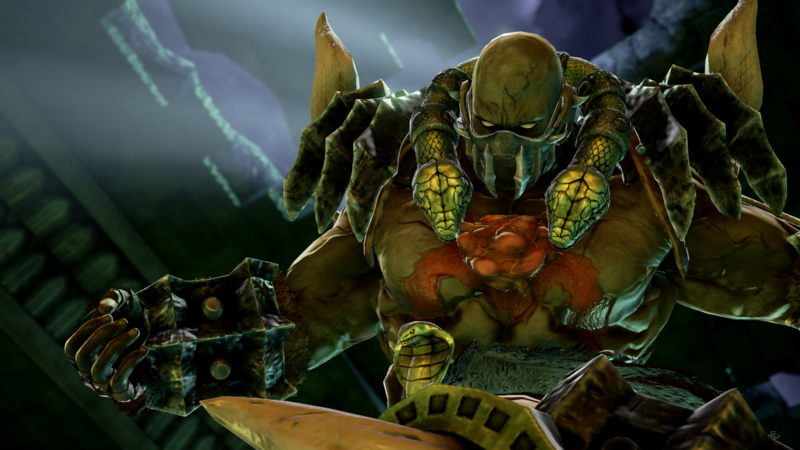 Character Bio: Astaroth is a golem created by the leader of an evil cult. 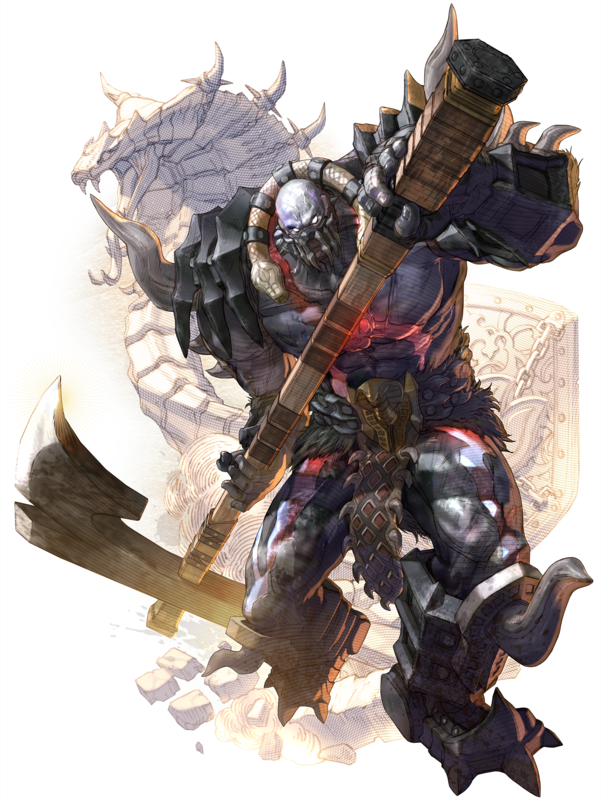 Imbued with an amazing strength as well as the martial art experience of highly skilled warriors, he is the perfect weapon to serve the cult doctrine of destruction and rebirth. 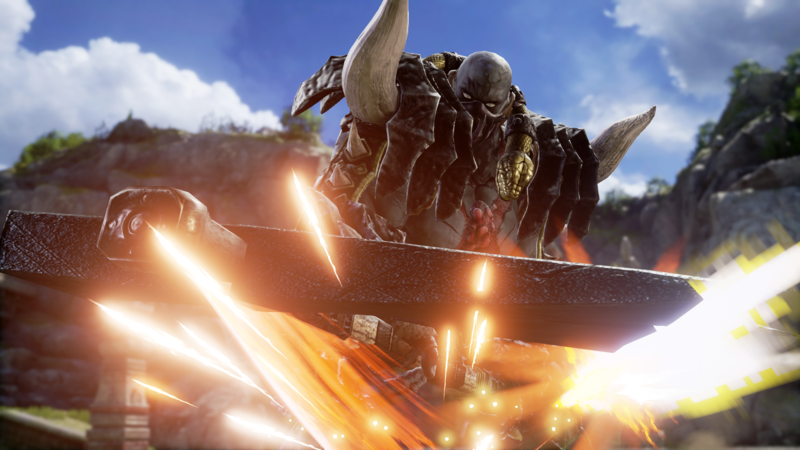 All too aware of his mission, the creature is tirelessly seeking for the cursed sword. 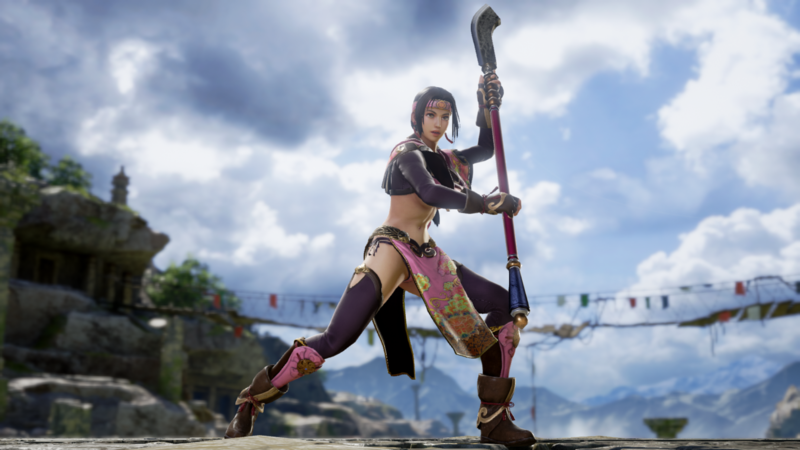 Character Bio: Seong Mi-Na is a woman, but first of all she remains a warrior. 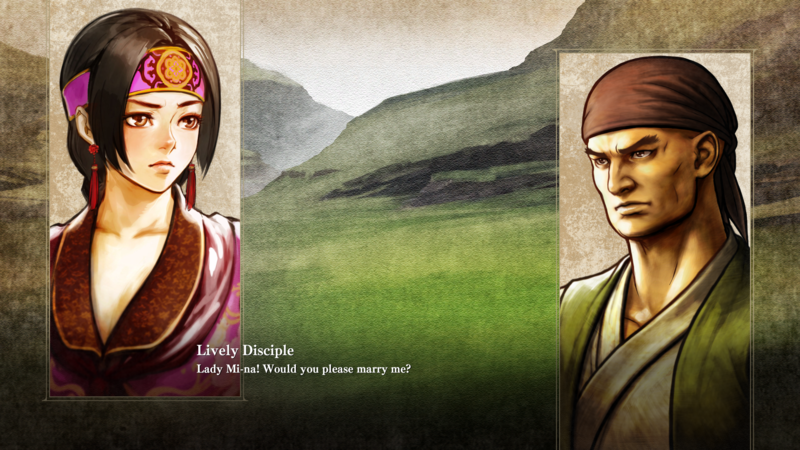 When her father decided to search for a marriage suitor for her, she decided to run away. 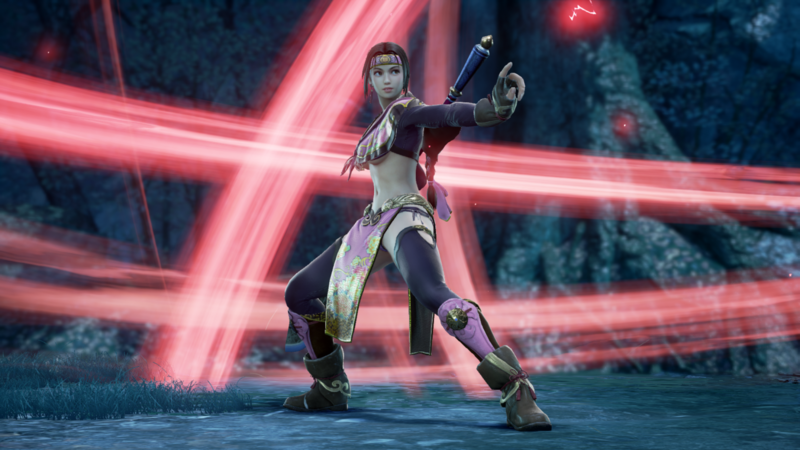 In her flight, she took the most precious treasure of the Seong family, the Scarlet Thunder a weapon passed down through countless generations.